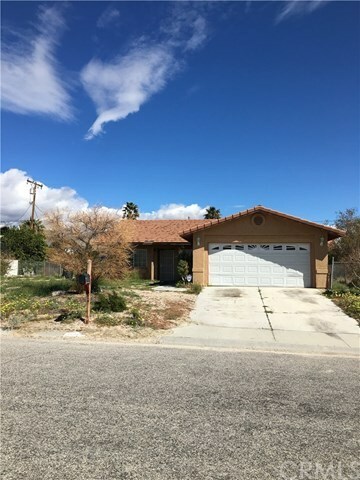 15340 Avenida Merced, Desert Hot Springs, CA.| MLS# PW19035680 | Southern California Homes for Sale. Search properties Southern California. Single story home that features 4 bedroom and 2 bath with 1,443 of total living space. Interior features include tile flooring and vaulted ceiling. Located near Bubbling Wells Elementary School, Mission Springs Park, shopping, and dining.